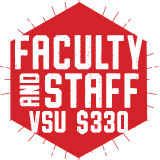 VSU employees are welcome to purchase any available meal plan. 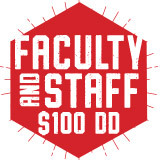 Please click on the payroll deduction form link below. You will be notified when your meal plan has been activated and is available for use via your 1Card. *Excludes student employees.